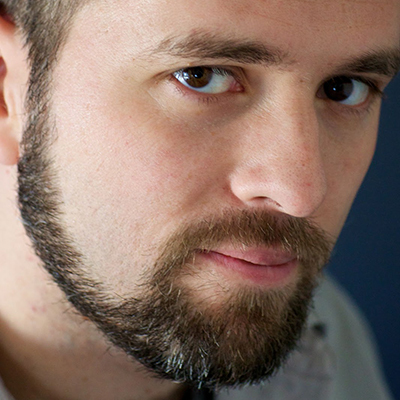 New York Times bestselling author Will Alexander won the 2012 National Book Award for his first Young Adult Fantasy novel, Goblin Secrets. Ghoulish Song, his second novel, set in the same world and city as Goblin Secrets, is a gripping adventure filled with humor and mystery. His short stories and essays have been published in numerous magazines and anthologies, including Weird Tales, Rain Taxi and Fantasy: The Best of the Year 2008. He lives with his family in Minneapolis and teaches at the Minneapolis College of Art and Design. 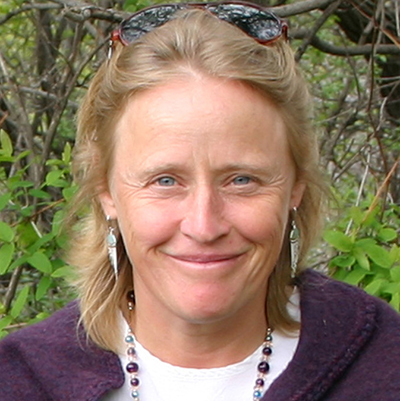 Atina Diffley is an organic farmer/consultant, public speaker, and writer. One of her favorite things in life is rain touching her skin. From 1985 to 2008, she and her husband Martin ran the Gardens of Eagan, an urban-edge, organic vegetable farm, which he started in 1973 as one of the first certified organic produce farms in the Midwest. She writes a popular online blog, What Is A Farm, filled with reflections, tools and advice on organic farming. Winner of the 2012 Minnesota Book Award, her new memoir Turn Here Sweet Corn: Organic Farming Works is a compelling account of her life as a Minnesota organic farmer. 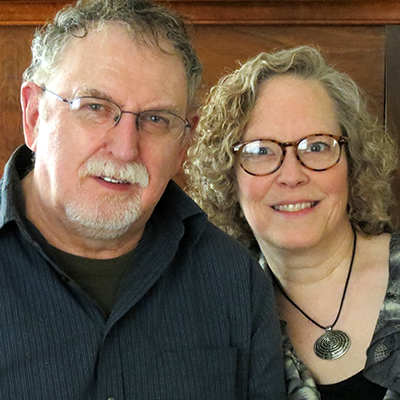 Erin Hart and Paddy O’Brien are an accomplished creative duo, having received accolades from around the world for their writing and music. 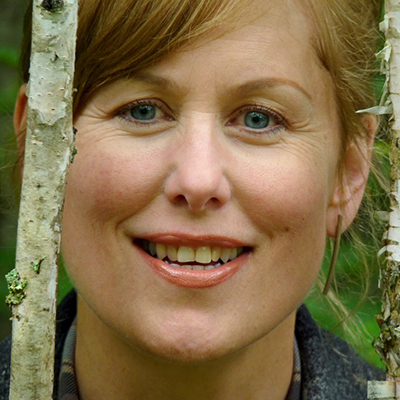 Erin’s atmospheric and literary crime novels set in the bogs of Ireland (Haunted Ground, Lake of Sorrows, False Mermaid and The Book of Killowen), have won critical praise, earned the Friends of American Writers Award and have been translated into eleven foreign languages. Paddy has won international acclaim for his amazing repertoire and artistry on the accordion, and in 2013 was named Ireland’s Traditional Composer of the Year at the Gradam Ceoil Irish Music Awards. Also a writer, his memoir about growing up in rural Ireland, The Road from Castlebarnagh, has received glowing reviews in Ireland and around the globe. National best-selling poet Ed Bok Lee was raised in South Korea, North Dakota, and Minnesota. 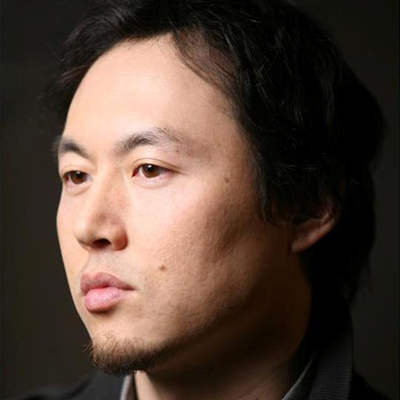 His first collection of poetry, Real Karaoke People, was the winner of an Asian American Literary Award and the PEN Open Book Award. His second collection, Whorled, was published by Coffee House Press and won a 2012 American Book Award as well as a Minnesota Book Award. His plays have been seen at major regional and national theaters including the Guthrie, New York Theater Workshop, Taipei Theater, Walker Art Center and elsewhere. He teaches part time at Metropolitan State University in St. Paul. 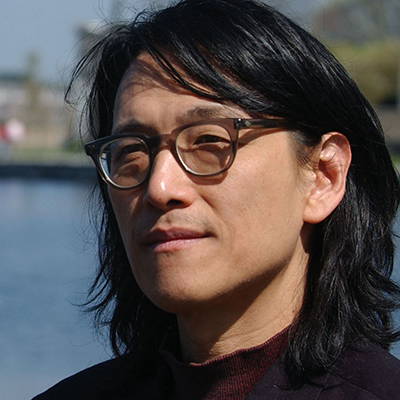 Highly regarded Chinese-American poet Li-Young Lee has penned four critically acclaimed books of poetry, including Behind My Eyes and The City in Which I Love You, winner of the 1990 Lamont Poetry Selection. 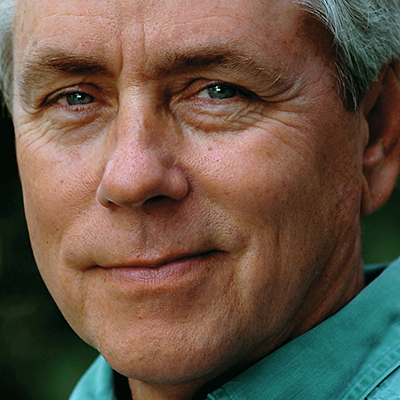 His memoir, The Winged Seed: A Remembrance, was described as “a literary event… a work of memory and myth” by the Phoenix Gazette and received an American Book Award. Lee’s many honors include fellowships from the National Endowment for the Arts, The Lannan Foundation, and the John Simon Guggenheim Memorial Foundation. 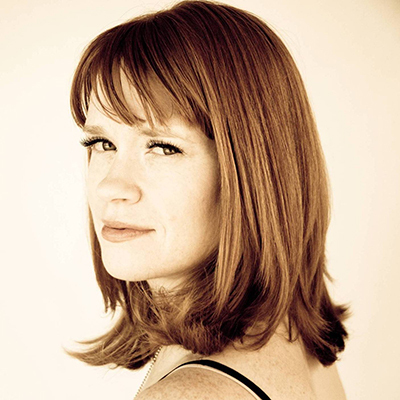 Emily Rapp is the author of Poster Child: A Memoir and The Still Point of the Turning World , a New York Times bestseller and an Editor’s Pick. A former Fulbright scholar, she was educated at Harvard University, Trinity College-Dublin, Saint Olaf College, and the University of Texas-Austin. Her blog, Ourlittleseal.wordpress.com, was named by TIME as one of the top 25 blogs of 2012, and The Huffington Post recommended her work as “Required Reading for Women.” She was named one of the “Faces to Watch in 2013” by the Los Angeles Times, and BookPage and Vanity Fair listed The Still Point of the Turning World as one of the most anticipated books of 2013. She is a regular contributor to The Rumpus, The Nervous Breakdown, and Role/Reboot, and an occasional contributor to academic journals and essay anthologies. 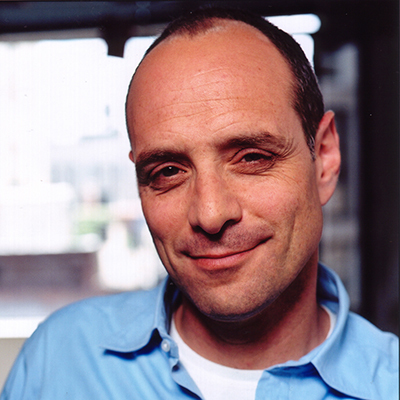 Investigative journalist Eric Schlosser is the author of the bestselling nonfiction works Fast Food Nation, Chew on This, and Reefer Madness. Known for exploring subjects ignored by the mainstream media and giving a voice to people at the margins of society, Schlosser’s work has appeared in The Atlantic Monthly, Rolling Stone, The New Yorker, Vanity Fair, and The Nation. In addition to nonfiction writing, he has worked in theater and film industry – two of his plays have been recently produced in London and he served as an executive producer for the films Fast Food Nation and There Will Be Blood. He discussed his newest work, Command and Control, a myth-shattering exposé of America’s nuclear weapons program. “If you’re looking for someone who is always on the cutting edge of the Twin Cities art scene, Andy Sturdevant is your man,” according to Minnesota Public Radio. Andy has written about art, history, and culture for a variety of Twin Cities-based publications and websites, including MNartists.org, Rain Taxi, Mpls.St.Paul Magazine, and Heavytable.com. 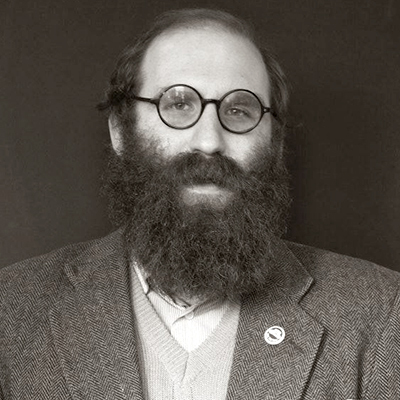 He has been the host of Salon-Saloon and also writes a weekly column on arts and visual culture for MinnPost. He presented his first book, Potluck Supper with Meeting to Follow, which was published by Coffee House Press in the fall of 2013 to coincide with his solo show at the Minneapolis Institute of Arts. This genre-bending collection reveals the essayist as pied piper and artist, whose canvas is the city.